Synopsis: As part of his final psychotherapy treatment, a mental patient is allowed to return to the basement of his deserted childhood home, so he can finally face his fears involving the death of his younger brother. 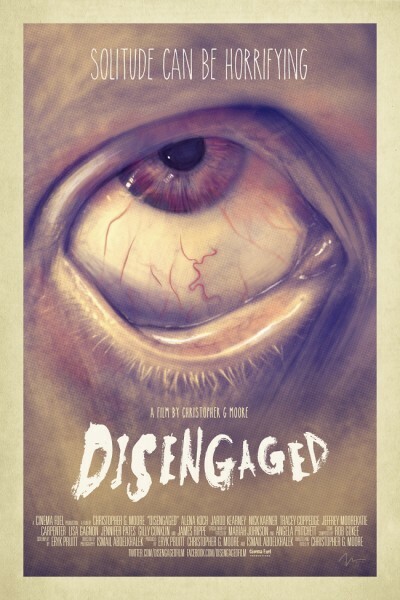 Disengaged is a story about a determined young woman who faces the daunting task of taking care of her neighbors after a post-apocalyptic event leaves them frozen in place. 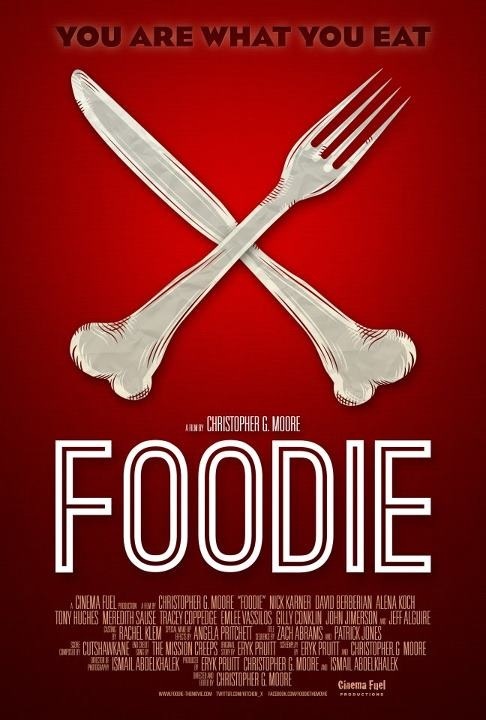 Foodie is a short, dark comedy horror film about a food service industry professional who receives and invitation to an exclusive, underground dinner party and finds out there’s much more on the menu than he bargained for. 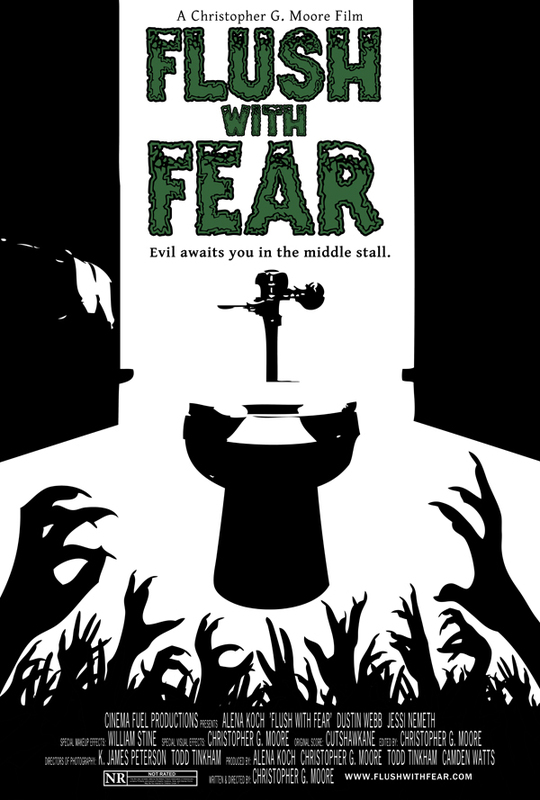 SYNOPSIS: A woman reads an incantation on a bathroom wall and unleashes an evil that can’t be stopped. 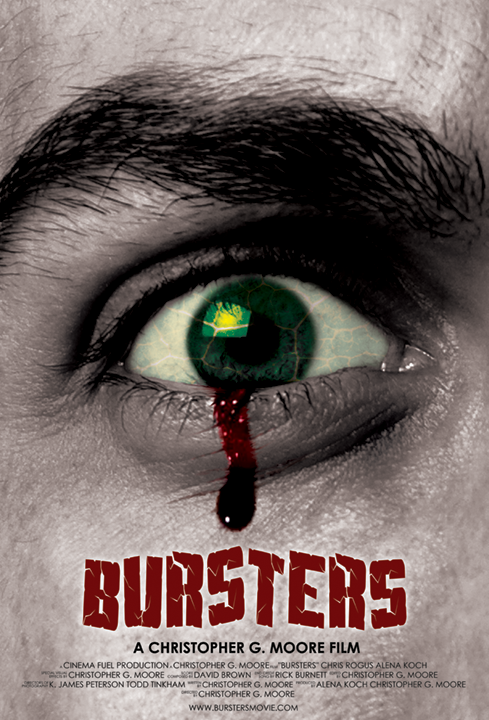 SYNOPSIS: Bursters is a sci-fi/horror thriller about a man who wakes up to a migraine headache with dangerous side effects to everyone around him. 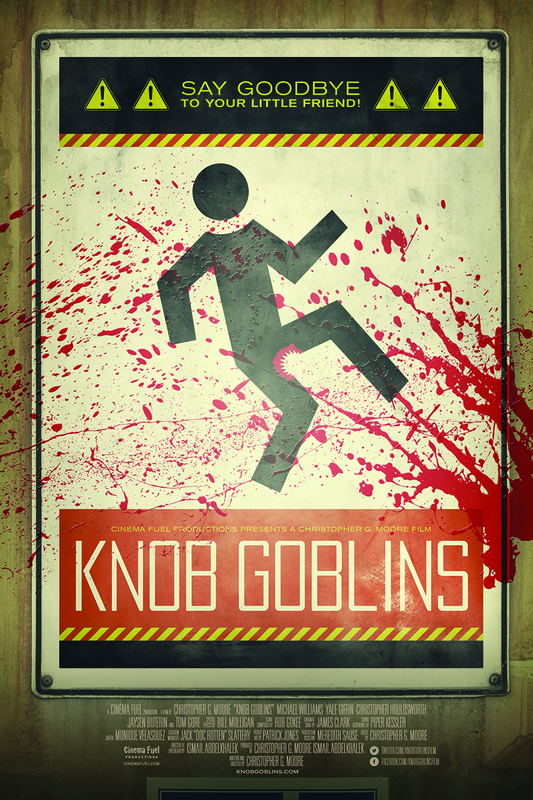 When the mysterious cause is revealed, no one is safe from the deadly consequences, including himself. A man finds that falling asleep at work can lead to some extremely action-packed dreams. This film is a homage to John Woo action films and it won Best Comedy Short at the 2008 All-American Film Festival.